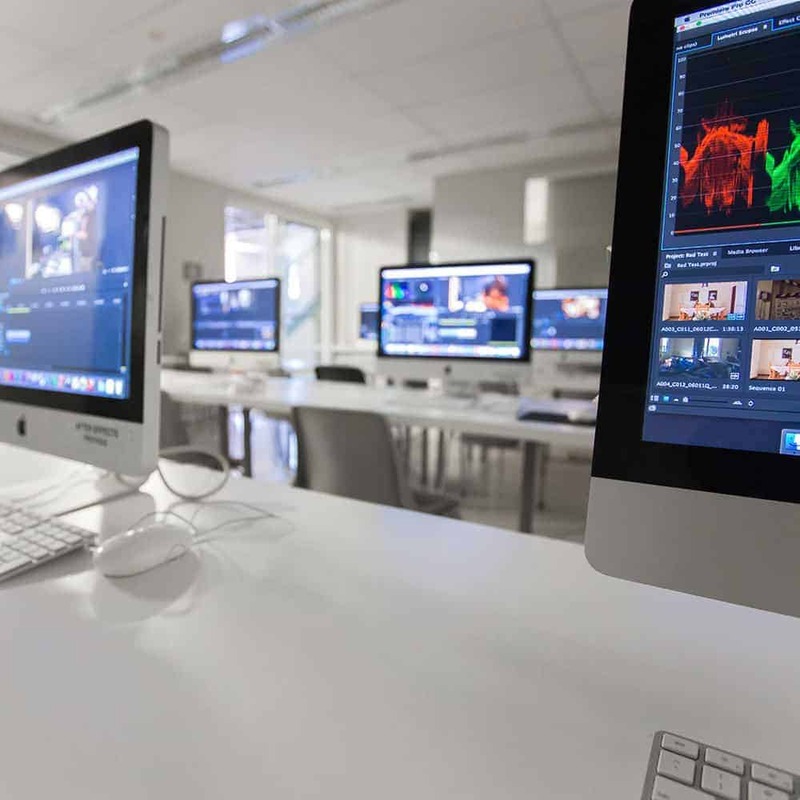 Since 1992, Queensland School of Film and Television (QSFT) has specialised in providing high-quality training programs designed to support the development of professional knowledge and skills in the real world. Students who choose to study with QSFT will gain skill and knowledge to industry professional standards. For more than 23 years, QSFT has been a leading private education provider for digital media, television and filmmaking. QSFT has long enjoyed a national reputation for producing graduates with the skills, expertise, enthusiasm and attitude sought by production companies. 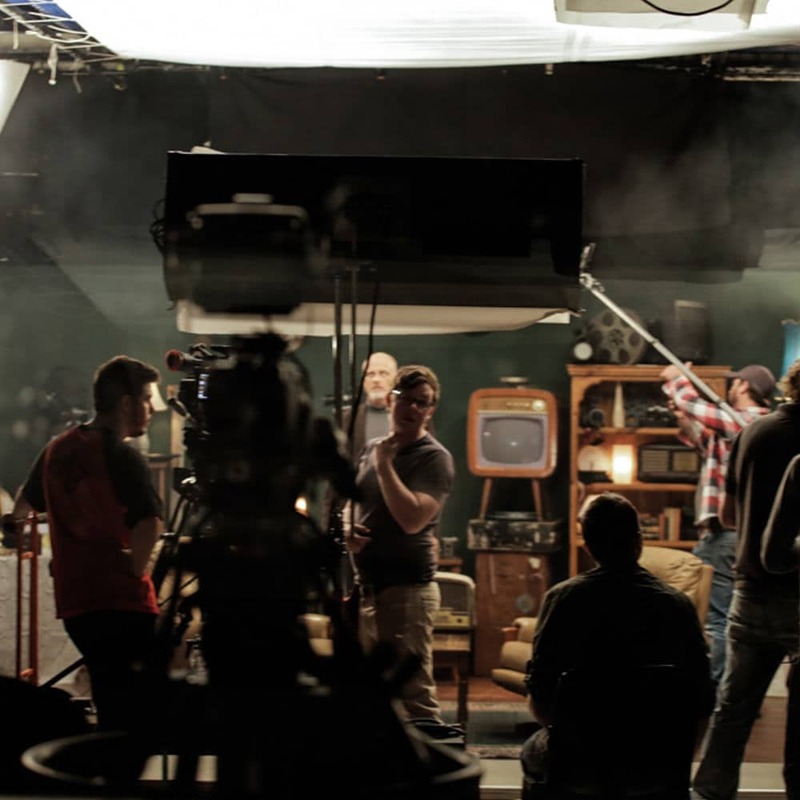 Few film schools provide the level of quality hands-on experience that QSFT has to offer! 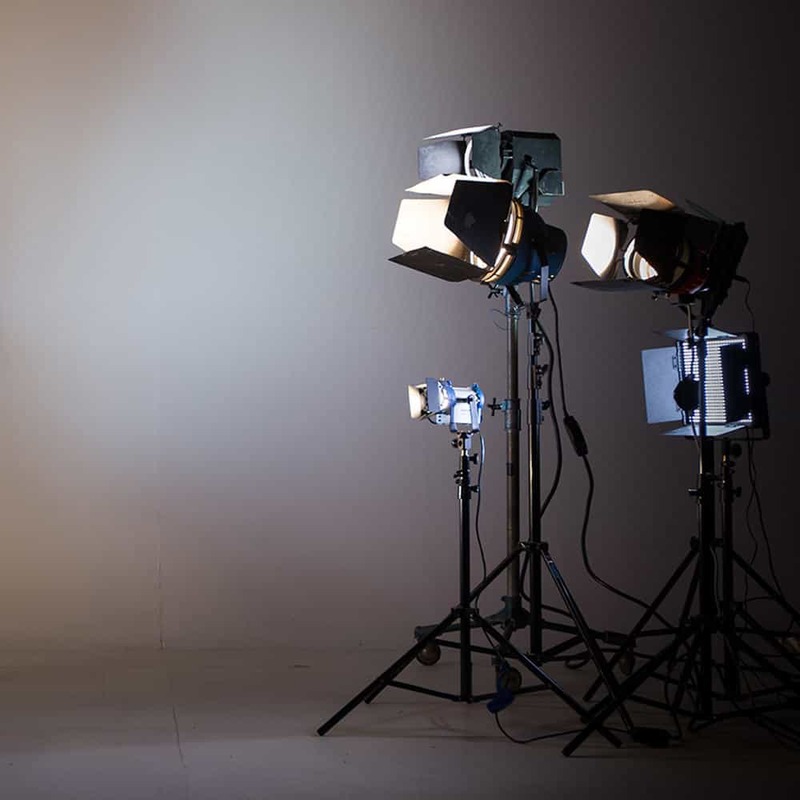 QSFT students are required to roll up their sleeves and experience the practical reality of filmmaking first hand whilst at the same time, exploring the finer creative points of this exciting and challenging medium. We offer a positive learning experience with a connection between students and the industry. QSFT recognises the individual’s talent and encourages openness and creativity through their training and career path. As Australia’s leading private film school, we pride ourselves on our professionalism and the personal attention we devote to each and every student. It’s that sense of family and community that makes Queensland School of Film and Television stand out from the rest.At QSFT, it’s not just about your qualification, it is about your journey through our career-focused training. 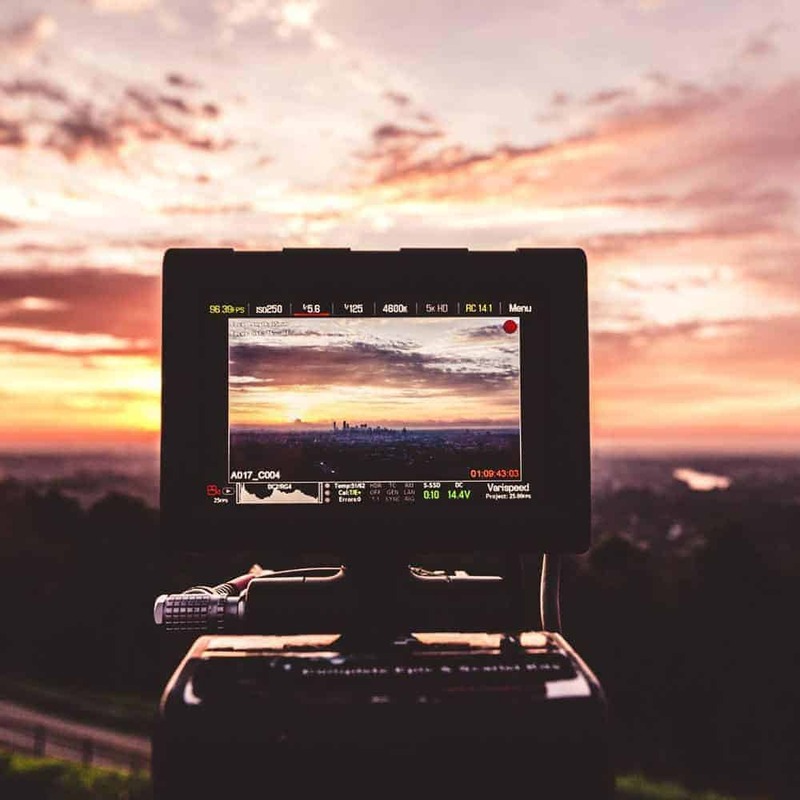 “Queensland School of Film and Television strives to set the international standard for excellence across every aspect of training in film and television production. QSFT’s trainers are film and media professionals. They currently work in the industry with up-to-date skills. QSFT is a Registered Training Organisation that delivers industry standard programs in the film, television and digital media industries. 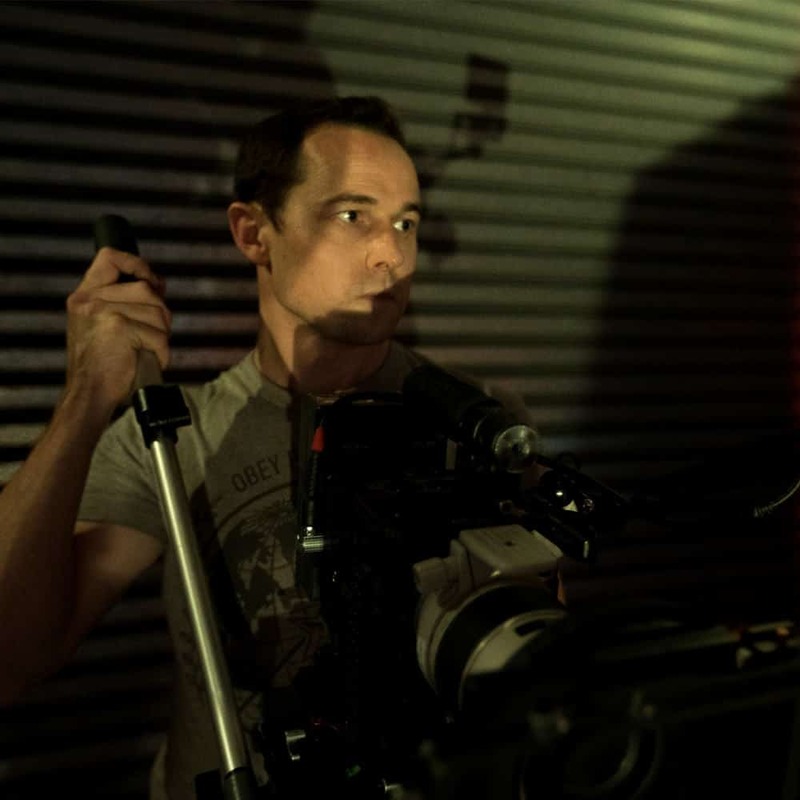 Queensland School of Film & Television (QSFT) has close links with the local industry which helps open doors for our post-graduate film and television students. 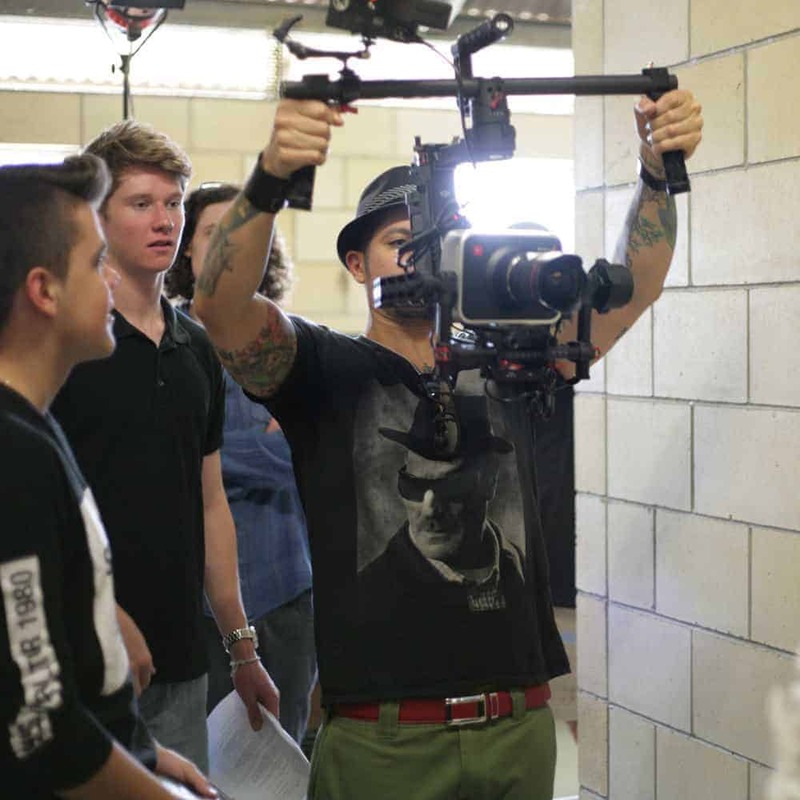 QSFT offers student filmmakers a high level of quality hands-on training provided by industry professionals in all levels of film, television and digital media production. Our main focus is to create a positive learning experience which enables students to fulfil their dreams. We foster a sense of community between the school, the students, the alumni and industry affiliates of the school. QSFT recognises the individual talents and worth of each and every member in the school community and encourage openness and creativity. QSFT offers ‘real world’ work experience opportunities that can lead to other, sometimes more valuable projects either in the corporate world or within the film and television industry.